ORLANDO, Fla. (AP) – The killer whale responsible for the death of a SeaWorld trainer is very sick from a bacterial infection that may eventually kill him, SeaWorld officials said Tuesday. In a post on the park’s blog, officials said the infection in Tilikum’s lungs has been resistant to treatment thus far. Tilikum has been lethargic, and veterinarians and trainers are just trying to manage the infection and make sure he is comfortable. Tilikum has been at SeaWorld Orlando for 23 years and has been used many times for the park’s breeding program. In 2010, he grabbed trainer Dawn Brancheau after a “Dine with Shamu” show and pulled her into a pool, killing her. Tilikum was involved in the deaths of two others. In 1991, a part-time trainer at Sealand of the Pacific in British Columbia slipped accidentally into a pool holding Tilikum and two other orcas. They submerged her and dragged her around the pool. The park closed a short time later, and Tilikum was moved to SeaWorld Orlando. In 1999, a man who had trespassed into SeaWorld Orlando after the park closed was found dead in Tilikum’s pool. The documentary “Blackfish” chronicled Tilikum’s life and argued that killer whales become more aggressive to humans and each other when in captivity. The documentary fueled criticism of SeaWorld by animal rights’ activists. 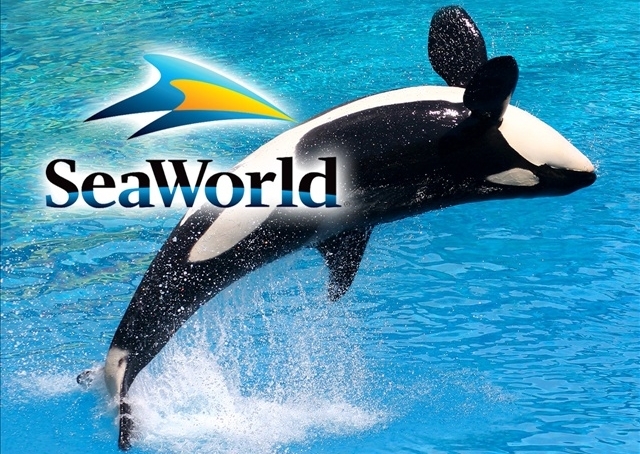 After the documentary’s release in 2013, several entertainers pulled out of planned performances at SeaWorld parks, and Southwest Airlines ended its 25-year marketing partnership with the theme park company.